Friends, I am so excited! Today I get to share my story on a wonderful blog called Revolutionaries! I hope you check it out! 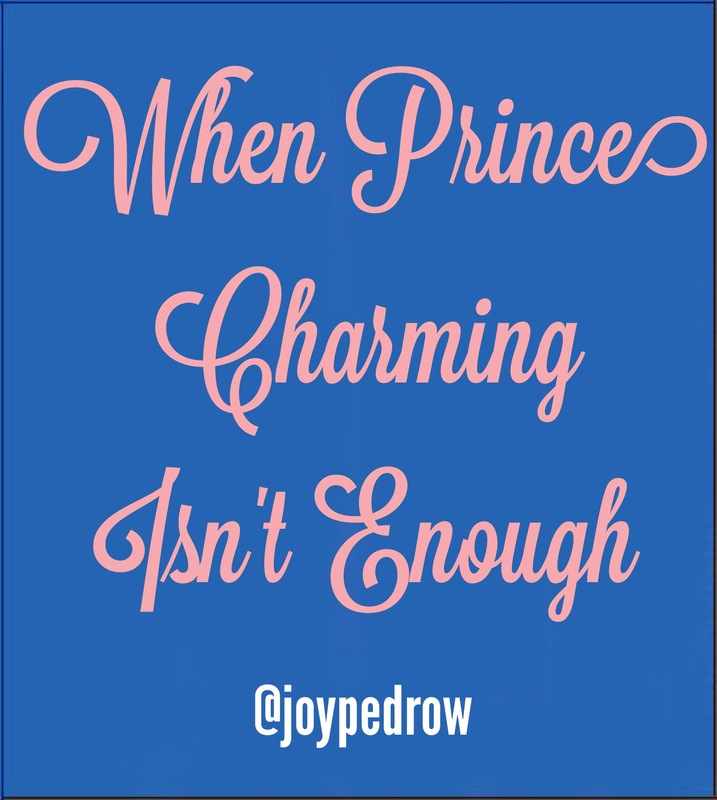 Click here to read my story of how prince charming wasn’t enough for me. If you are a Christian, Bonnie @ Revolutionaries would love to post your story! Just contact her on her blog. Let her know that you have a story you want to share. Remember, that your story is powerful and can impact someone’s eternity!